Buy in Bulk and SAVE £££’s. All bulk orders will be dispatched between 3 to 10 working days. (Next day delivery not available). 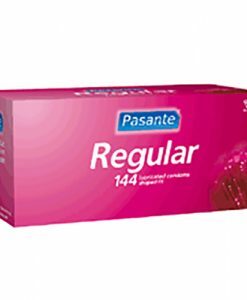 Condomi Nature condoms are especially appreciated by men and women who are on a tight budget but do not want to sacrifice all the sensations a top quality condom can offer. 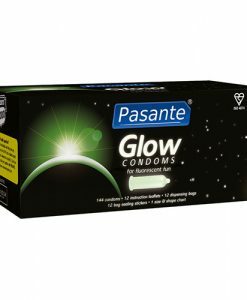 Each condom is transparent and made from high quality natural rubber latex. The gentle lubricant does not contain spermicides. Due to the fact that Condomi latex is manufactured free of animal ingredients, Condomi condoms are the only condoms approved by the Vegan Society. They are in a special category because they are free of animal derivatives and meet or surpass all global and domestic quality accreditations. With this value pricing, you can order additional condoms so you can be ready for your partner in any room or anywhere you happen to be. Keeping a supply close at hand in your favourite places means no more fumbling into pockets or hiding places. 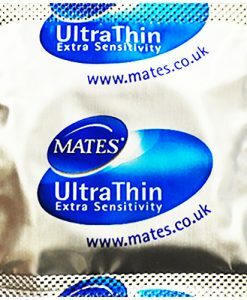 And at British Condoms you always pay below average retail prices making these condoms more of a great value.